This is the third Happy Hormones post in our Hormone-Focused Series from Nutritional Therapy Practitioner Brynn D’Avello. 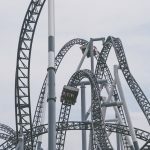 I suggest reading the first post The First Step to Happy Hormones and then the second post where we tackle how Blood Sugar Imbalance Affects Your Hormones before you dive into this post covering the Importance of Digestion to Hormone Balance. As we discussed in the previous post in this series, as important and crucial as blood sugar regulation is to hormone balance in this latest installment we will discuss how digestion is a very, very close second. Since I know Beth has done a killer job breaking down the digestive process in her Digestion 101 series I am only going to touch on the highlights…. with a very special emphasis on the liver. Digestion is a North-to-South Process, and to help strengthen it effectively we must naturally start at the top and work our way down. 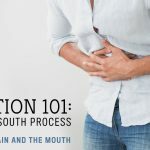 Most of us would assume that the first step to digestion is in the mouth, but you actually have to go a little bit higher than that. The brain. To activate salivary enzymes your brain must be engaged. That’s why your mouth waters when you smell something delicious. It’s getting the signal that food is coming its way, and saliva, in addition to chewing thoroughly, helps start the breakdown of food into useable nutrients. (You can read more here about the roles that our brain and mouth play in digestion) Once our food gets to the stomach, gastric juices go to work on proteins and then it gets passed on to the small intestine. Here is where the gallbladder kicks in. Bile is secreted to emulsify the fats in our food to assimilate the necessary elements, to be used effectively. Without good quality bile, fats are not digested properly. Fats are absolutely critical to the entire endocrine system. Our body cannot produce hormones without fats. 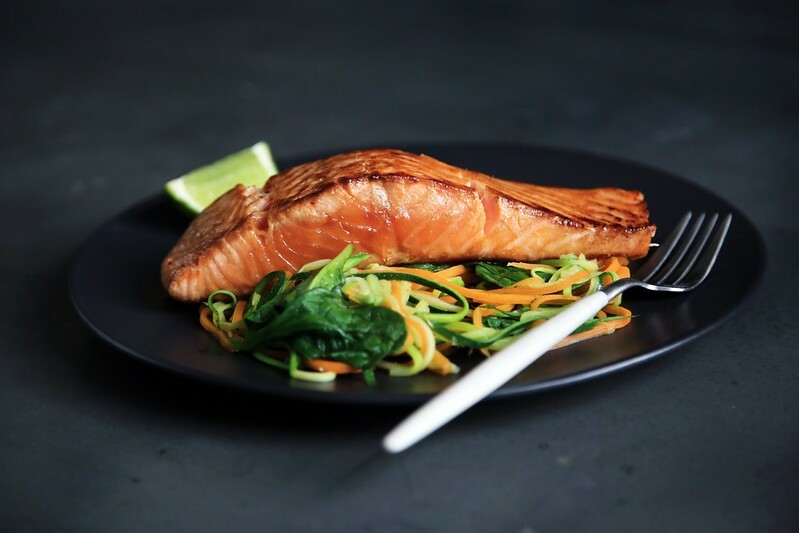 Low fat diets, or diets that are full of “bad fats” like vegetable and seed oils or margarine, do not stimulate the release of bile, which can cause the bile to get old or thick. If the gallbladder can’t squeeze out the bile then you will get poor absorption of fats. I feel like here is a good place to mention that the fat that we eat is generally not the fat that gets stored on our bodies. So it’s not a good thing that our bodies are not absorbing essential fatty acids (EFAs). Essential means we cannot live without it, and there are two EFAs that we must get from food. 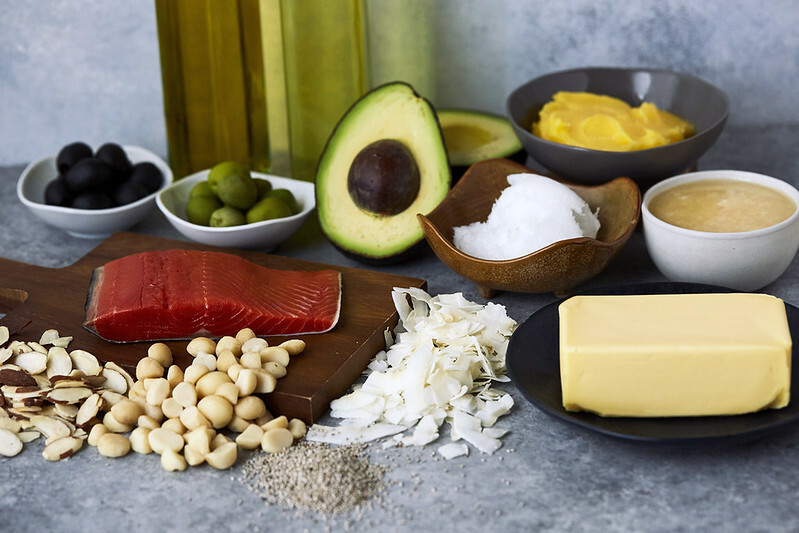 These two fats are known as linoleic and alpha-linolenic (omega-6 and omega-3 fatty acids respectively). Our body cannot produce them by itself. Endocrine factories are inside the cells and fats control what goes in and out of those factories. A healthy cell membrane (composed of fats) is needed for hormonal communication to take place. Here is where the liver comes in. If undigested (or partially digested) fats make it to the colon they will rancidify there. This will stress out your liver and leave you deficient in essential fatty acids. The liver is responsible for hundreds of processes in the body, and when it gets congested it can lead to a variety of issues. One of it’s jobs is to deactivate hormones that are in excess or that are no longer functional. They have to be broken down first to be eliminated from the body. Overworked adrenal glands or blood sugar imbalance can also decrease the liver’s ability to perform that breakdown. Another very common factor is estrogen dominance, and while the causes of this are varied; poor diet, heavy metal load, and an abundance of xenoestrogens (a chemical that imitates estrogen) found in every day items like plastics, food, cleaning products, makeup and skincare; are making an impact on the number of hormones that need to be eliminated from the body. Every single cell needs thyroid hormones for metabolism (energy production), and the liver is responsible for converting most of our T4 into T3, and it needs zinc and selenium (minerals) in order to complete this process. About 20% of T4 conversion also happens in the intestines, when the gut is healthy. Hormone balance is really about a healthy gut and adequate liver function. In addition to eating and being able to digest good quality essential fatty acids, minerals are crucial for hormones as well. Each endocrine organ has a mineral to which it is particularly dependent, i.e. the thyroid needs iodine to function well, the adrenals: copper, pituitary: manganese, etc. Just like EFAs, you could be eating all the proper ratios and amounts, but if your digestion is not functioning as it should, you won’t be able to assimilate the minerals and ultimately you will not get any benefit from them. A good quality trace mineral supplement is a good support for anyone experiencing hormone imbalance. Adding a pinch of sea salt to your water bottle is a really good source of trace minerals; regularly consuming meat stock made with the meat and bones of various animals is another. To help support the liver, and every other organ in the body, drinking an appropriate amount of water daily will keep hormone transport up to snuff. Proper hydration ensures that the blood and fluid in between the cells has the right viscosity. Dehydration can cause a traffic jam on the hormone freeway. Make sure that your drinking water is fluoride and chlorine free. Reverse Osmosis filtration systems remove both. It will remove most minerals as well so adding that pinch of sea salt and a squeeze of lemon will add minerals and electrolytes. 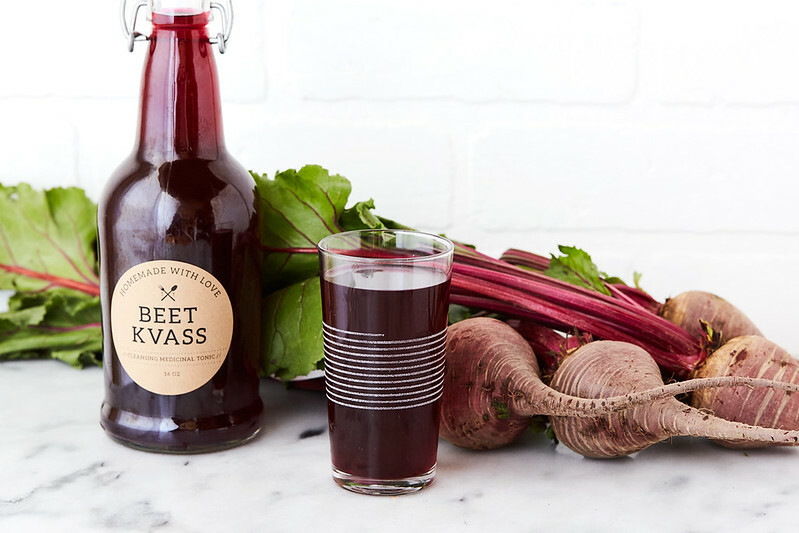 Beet kvass is excellent for liver support, although it is an acquired taste. It is simple to make, and adding a small 3-4oz shot of kvass daily will assist liver and gallbladder function. 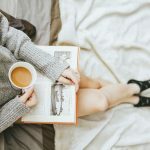 While I know this is a lot of info, and I want to leave you with some simple tips for improving your digestion overall so that your hormones can move back into balance. Drink clean water. Work your way up to half your body weight in ounces of water per day (up to 100 oz). Do not immediately try to drink your target tomorrow if you are not currently a water drinker. Slowly increase your intake until you reach the goal. Make sure it is free of fluoride, chlorine and other additives. Spring water or reverse osmosis are the best choices. Chew your food thoroughly. Chew until it’s a liquid… then swallow. Take time and sit down to eat with minimal distractions. 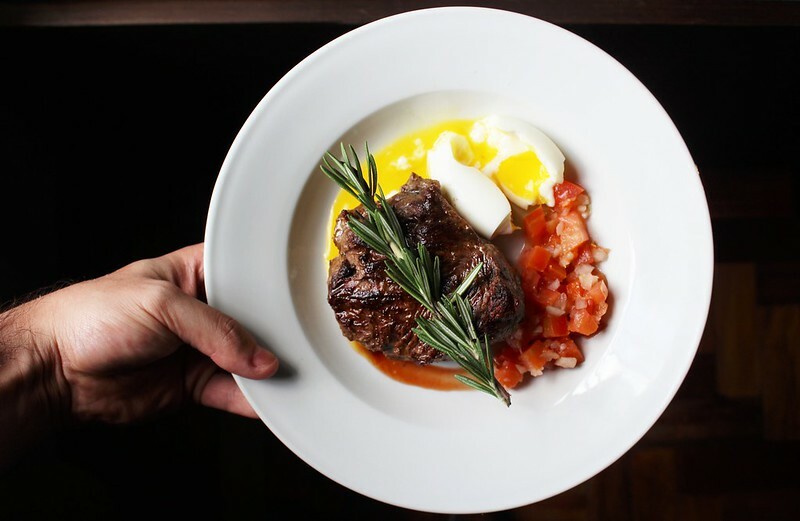 Eat good quality fats (olive oil, wild-caught fish, coconut oil, grass-fed butter, lard, eggs, full-fat dairy (if you can tolerate it), grass-fed meats, and dark meat poultry). Avoid vegetable and seed oils, margarine and low or non-fat foods. 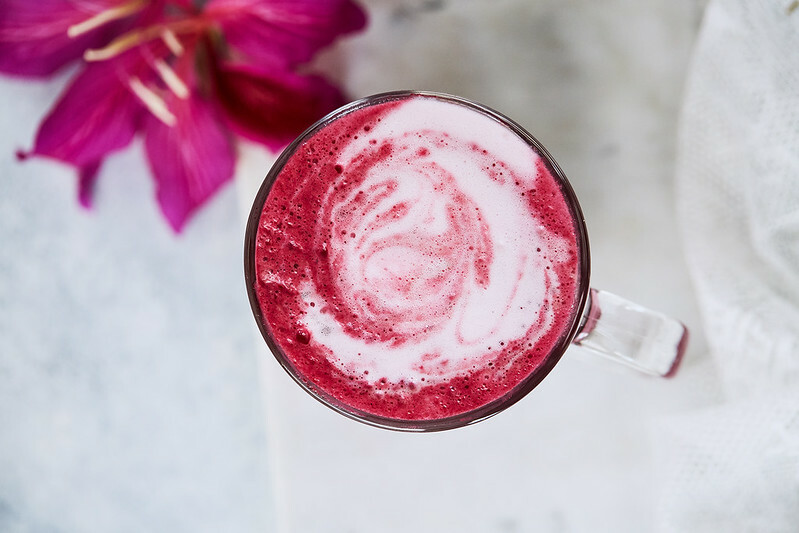 Therapeutic foods for digestion are: pineapple, apple cider vinegar, cabbage (especially the juice or as sauerkraut), beets (roasted, juice, kvass or enjoy a gorgeous Liver Lovin’ Beet Latte), garlic, radish, fennel, ginger, lemon water, dark leafy greens and bone broth. Look at the chemical load of your daily routine. Does your make up have estrogen-mimicking ingredients? Do you store your food in BPA-leaching plastics? How clean are your cleaning products? Your skincare, cosmetics and other personal care products? 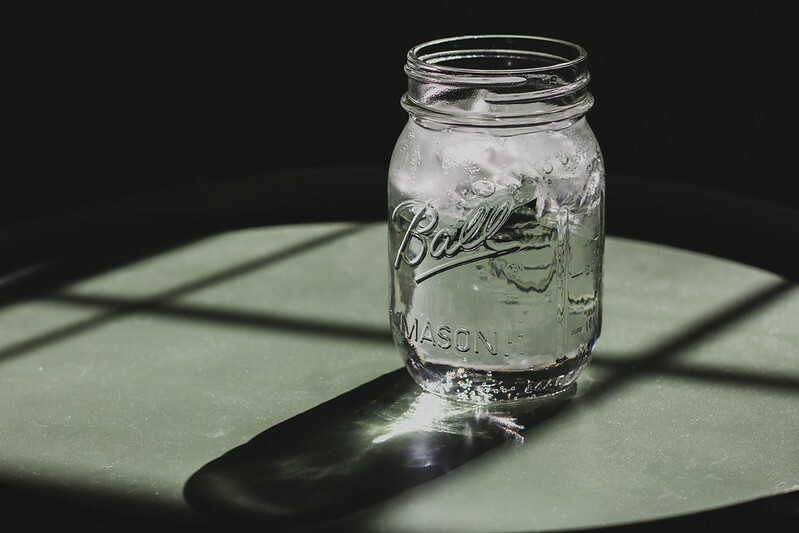 While most of us won’t be able to rid our entire life of all the toxins we are exposed to, you can make a start by choosing cleaner household or personal care products or just by switching your food storage to glassware. Once again you might notice that most of these tips are free or low-cost. Listening to our bodies will help tap into its natural tendency and desire to restore balance. For more a individualized plan consider working with a Nutritional Therapy Practitioner. Southern roots have given my family a love of sitting down to eat good home cooked meals together. Flavor was never in short supply, although as a young child processed food was. I went to school with a hand packed lunch in my personalized lunchbox every day. As I moved into junior high, I began making poor food choices as the “SAD” diet (Standard American Diet) became convenient and ever present. Diagnosed with Grave’s Disease, an autoimmune thyroid disorder, at 20 I struggled through poor health, daily medications, and eventually through a high-risk pregnancy. My son was diagnosed with Autism and Tourette’s Syndrome at 6-years-old. Realizing that what we eat is foundational to optimal health I began researching, studying and cooking real food. I was led to the Nutritional Therapy Association to become a certified Nutritional Therapy Practitioner. I followed that by becoming a certified Epidemic Answers Health Coach to learn more about the new childhood epidemics: Autism, ADD/ADHD, asthma and allergies. I focus on growing families with preconception support, fertility enhancement, pregnancy & post-partum support and first foods for babies, and working with kids on the spectrum to optimize their wellness. Healthy gut is key to balanced hormones. Love the article. Interesting read wish I would have known how important my gallbladder was before I had it removed due to stones. So those of us without gallbladders can/cannot break down essential fatty acids? Thank you for the information.